This flavorful oil is perfectly balanced among the three officially recognized positive attributes for olive oil tasting, namely: fruity, spicy, and bitter. 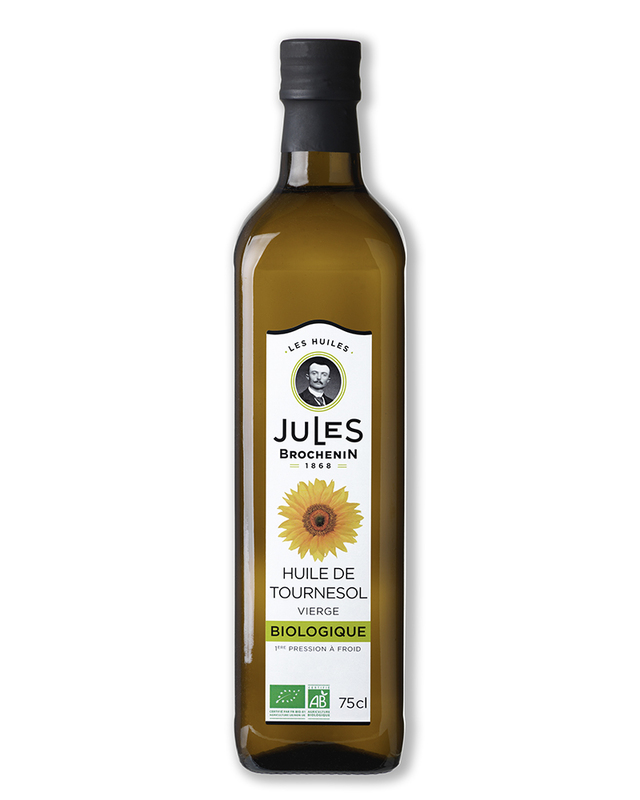 Our organic virgin sunflower oil is obtained by a simple cold pressing of organic sunflower seeds on mechanical presses. We select only the highest quality seeds, taking extra care to use seeds with low acidity, which allows us to make organoleptically superior oils. This oil is then thoroughly filtered using 5 micron filter papers, a process which gives the oil an unparalleled brilliance. The oil is at no stage chemically treated, thereby preserving the characteristic flavor of sunflower seeds. 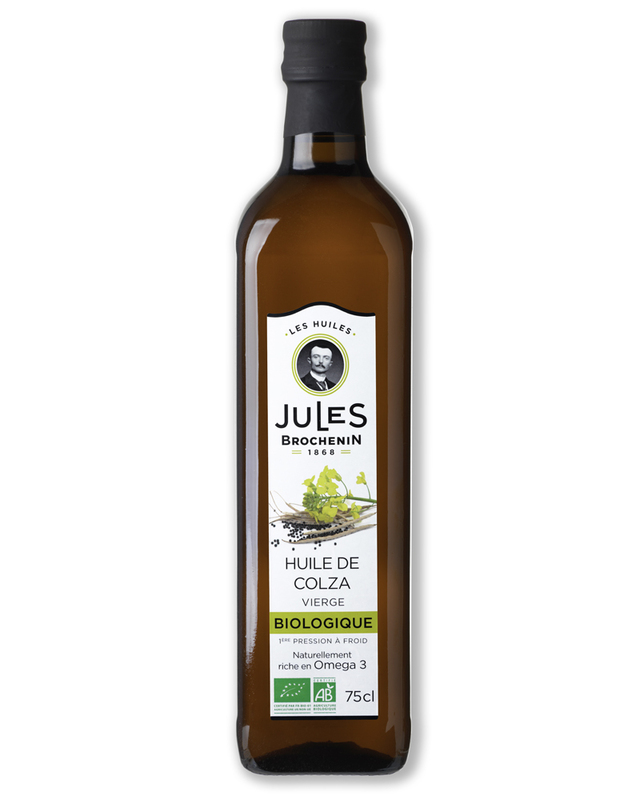 This golden-yellow oil has a subtle and pleasant taste. This oil is naturally very rich in vitamin E and polyunsaturated fatty acids, in particular the “essential” fatty acids (including linoleic acid and omega-6). As the human body is not able to synthesize these acids itself, they are a crucial element in any healthy diet. 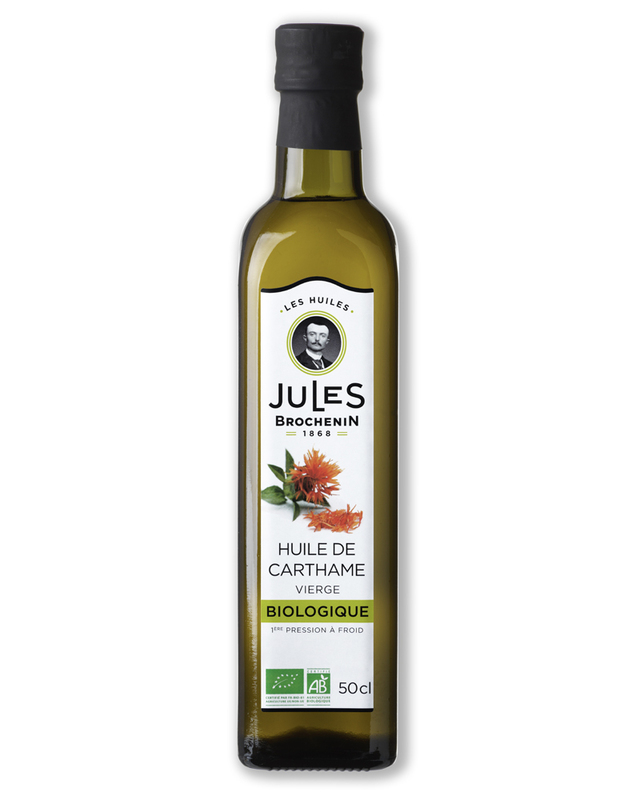 Our organic virgin sunflower oil can be used in seasoning and cooking. It will bring a pleasantly ‘seedy’ flavor note to your dishes. Our organic virgin rapeseed oil is obtained by a simple cold pressing of organic rapeseed seeds on mechanical presses. 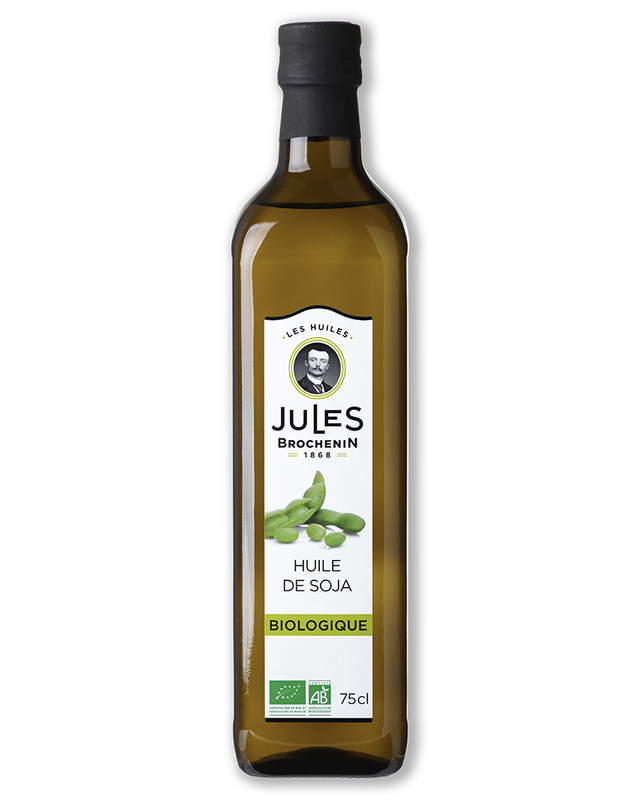 The oil is at no stage chemically treated, thereby preserving the characteristic flavor of rapeseed seeds. This oil is rich in “essential” fatty acids such as omega-3. As the human body is not able to synthesize these acids itself, they are a crucial element of a healthy diet. The frequent use of this oil, rich in essential fatty acids, can help resolve omega-3 deficiencies. To be used for seasonings and other preparations of cold dishes. Our organic virgin safflower oil is obtained by a simple cold pressing of organic safflower seeds on mechanical presses. The oil is at no stage chemically treated, thereby preserving the characteristic flavor of safflower seeds. This oil is one of the richest in polyunsaturated fatty acids. This shiny brown oil, used daily in many Asian countries, is well known for its particularly pleasant flavor. The sesame seeds are mainly grown in Asia, South America, South Africa, and India. 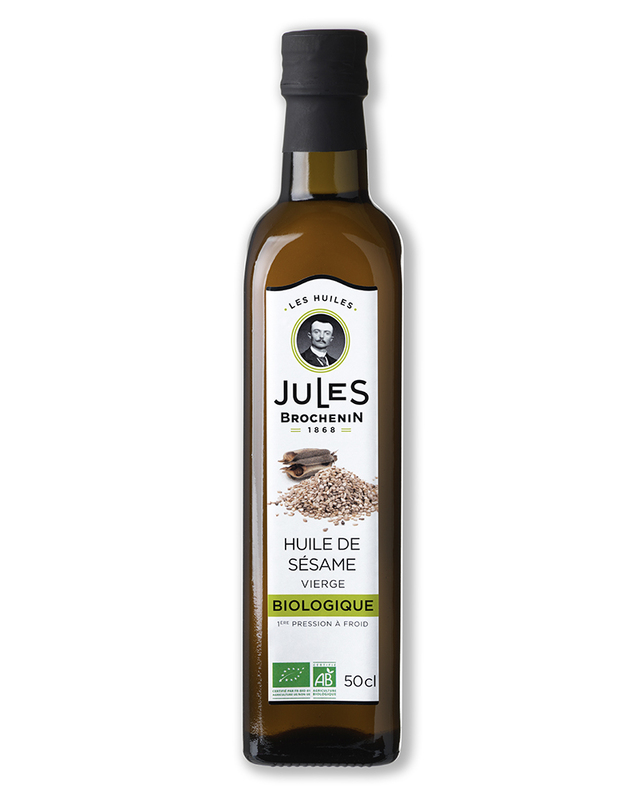 Our organic virgin sesame oil is obtained by a single cold pressing of organic sesame seeds on mechanical presses. It has not been chemically treated, allowing it to maintain the rich flavor of the sesame seeds. Rich in unsaturated fatty acids. This oil is made from non-GMO organic soybeans. It is obtained through a single pressing followed by an organic deodorization process that consists of injecting water vapor into the oil to remove odorous and volatile particles, which helps to mellow its flavor.